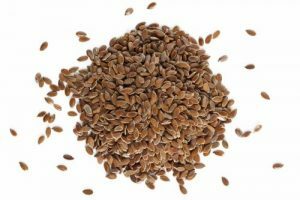 What are Linseeds (or is it flaxseeds)? Have you noticed that North Americans tend to call it flaxseed while Europeans call it linseed? Well, just to make it more confusing, it depends on what it’s used for! Generally, they are called the respective names above in each country for the edible version. There are many different varieties, but the shorter stemmed-plant with more and fatter seeds is often used for oil (both for consumption and use in coating materials like paints). The taller variety has been traditionally been grown for the fibres used to make ropes, linen and ships’ sails. Historically, the plants grown for oil were used mainly to make varnish, oilcloth and paints, rather than for consumption. However, in ancient times, it was used for health reasons as well. As far back as Hippocrates’ time in 650 BC, linseed has been recommended for stomach pains. In the 8th centure AC, Charlemagne passed laws requiring his subjects to consume linseed for their health. So what are the benefits? 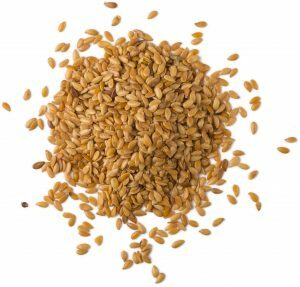 The main benefits to your health from linseeds come from the alpha-linolenic acid (ALA) and lignans in them. 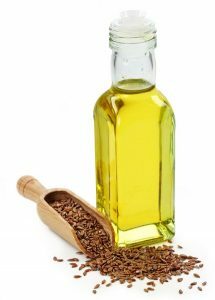 Linseeds actually have more omega 3 fats than fish oil does, but they need to be converted into the same type (long-chain) as the fish oil has to obtain the health benefits. 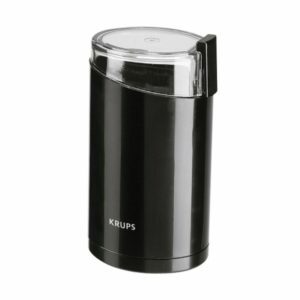 Buy the linseeds you prefer; whole or ground, but remember that whole linseeds are less digestible so you need to soak them for a few hours (or overnight) or grind them in a coffee grinder first.